GMO free. No added preservatives. Vegetarian. Vegan. 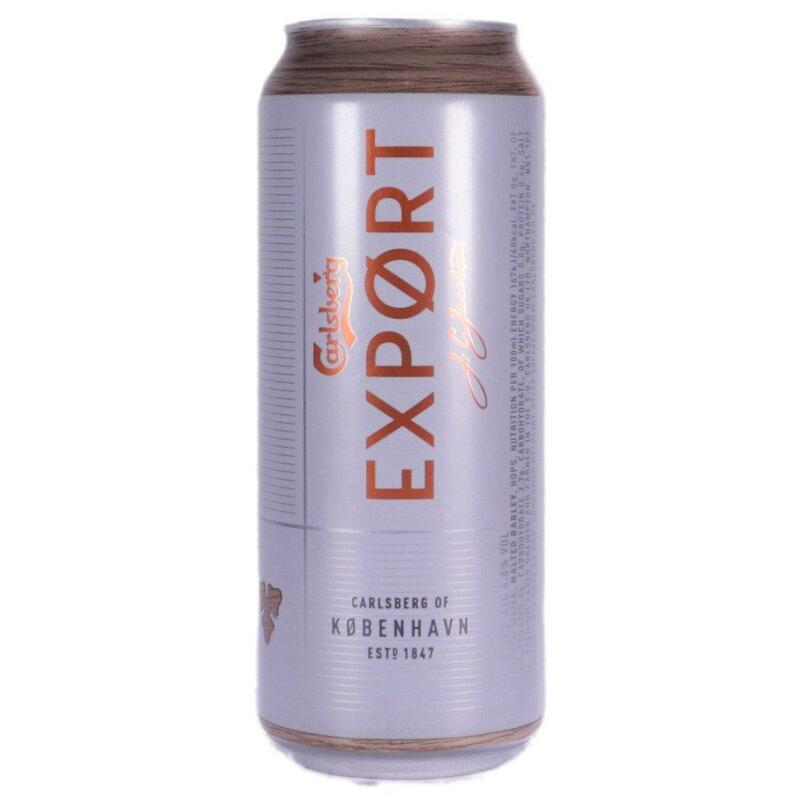 Brewed the Danish way, Carlsberg Export is a 4.8% premium Danish style pilsner lager with a malty base, crisp light bitterness and hoppy aromas, perfectly balanced to the last drop. What's Our Secret? Besides brewing the Danish way? It's embracing the Danish way of life of course. That means enjoying a work-life balance, nature and craft, spending time together feeling hygge. That's the Danish way. Is that what makes the Danes such a happy nation? Perhaps. Or, could it be that we brew the best beer in the world? Probably.